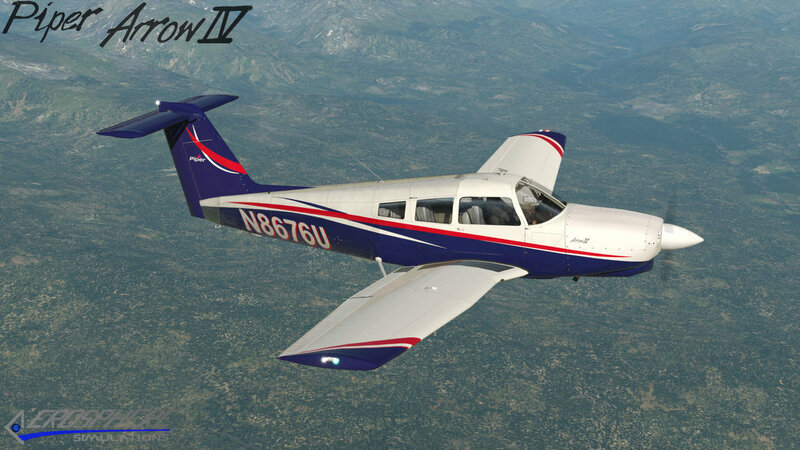 AeroSphere’s Piper Turbo Arrow IV was designed after the turbocharged Arrow and features both the PA28RT-201T and the PA28R-201T (T-tail and the conventional tail) configurations in one package. 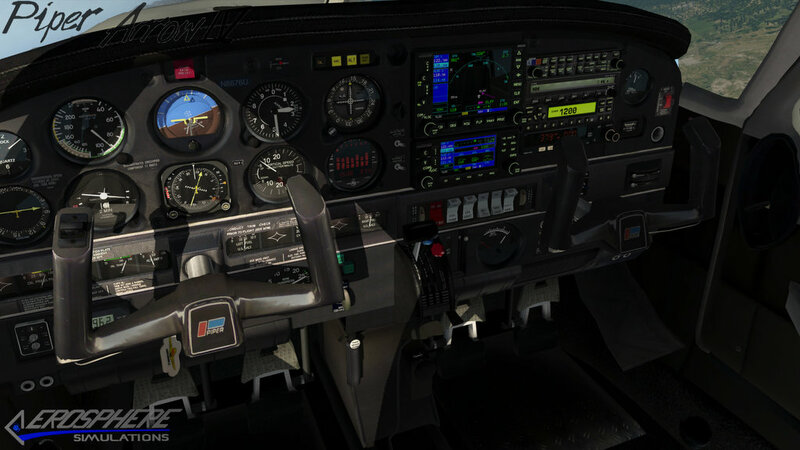 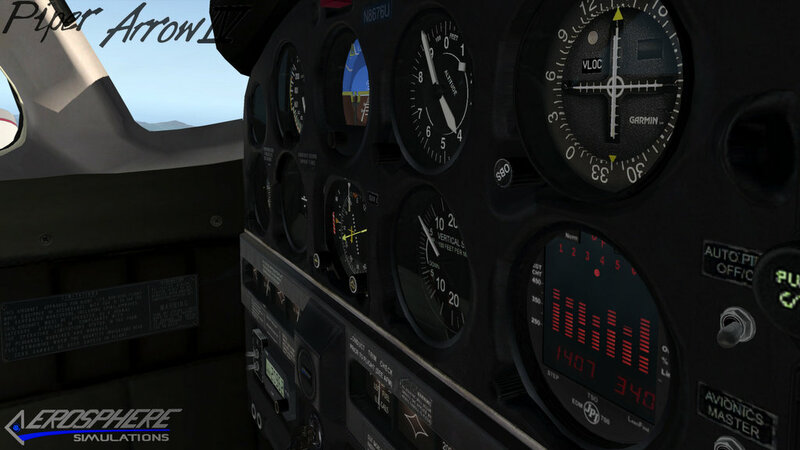 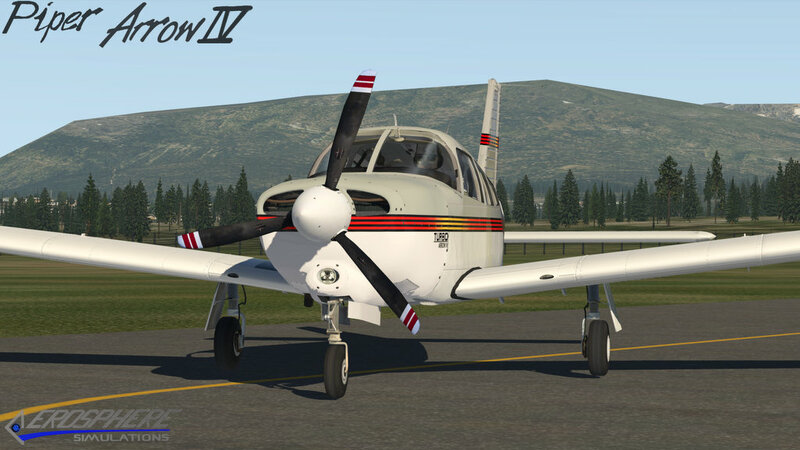 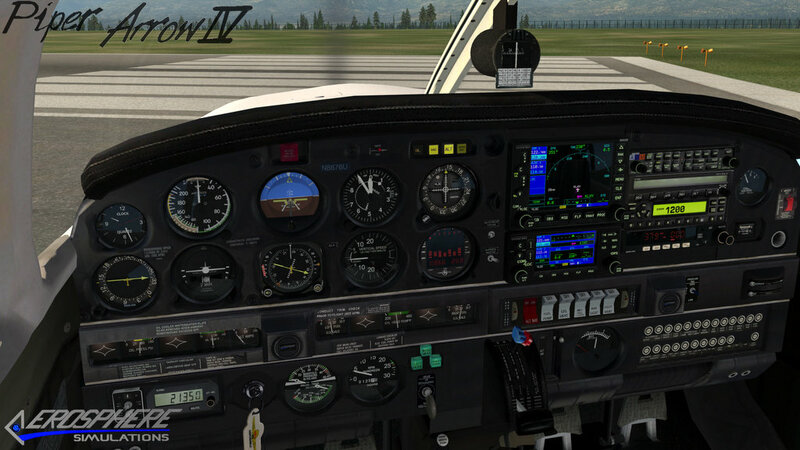 With a turbocharged 6 banger under the bonnet, the Piper Turbo Arrow IV is now capable of climbing into the flight levels. 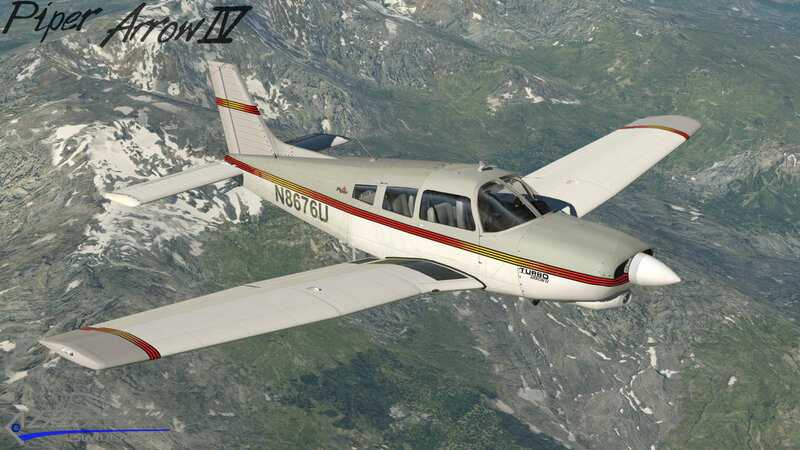 With a critical altitude of 12,000’, the 6-cylinder fixed-wastegate Continental TSIO-360 provides the same 200 horsepower as the Lycoming IO-360 that has traditionally been provided on the normally aspirated Arrow. 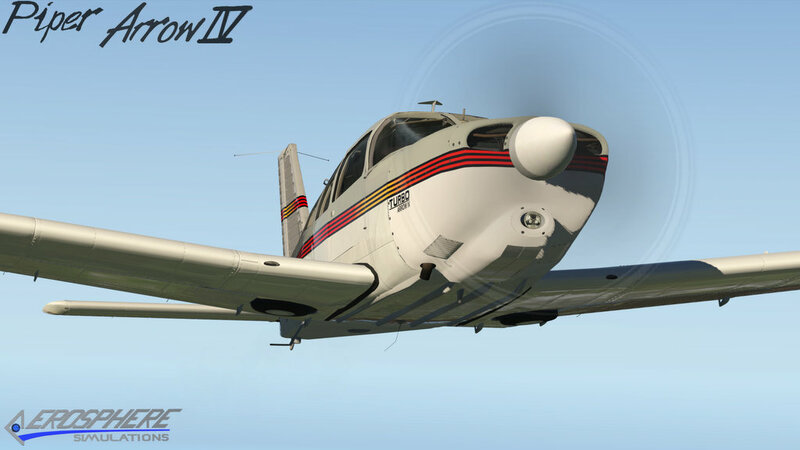 Different from the Lycoming, the Continental engine is artificially aspirated and will attain 200 horsepower up to 12,000’ on a standard day.